Until recent years, the level of interaction across a profession, necessary to provide for an optimum learning environment which supports professional development, has only been significantly possible in face-to-face interaction and has therefore been place and time dependent. With the explosive development of the Internet, communication barriers are breaking down and international interaction, networking and collaboration is becoming increasingly possible. 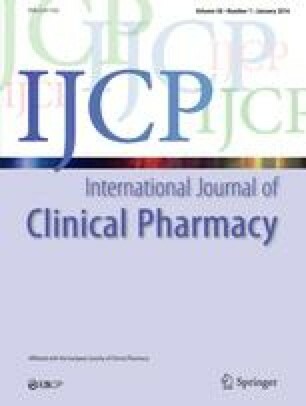 This short report describes the manner in which an Internet-based postgraduate study programme, entitled “Enhancing Pharmacy Practice” has made use of these communication opportunities to develop an international learning community of pharmacists. Programme evaluation data collected from surveys completed online by participants and content analysis of online discussion groups during the first four modules of the programme, demonstrates that there is a high level of interaction amongst participants. It also suggests that this interaction has contributed to the learning experience and professional growth of the participants and impacted positively upon their practice.